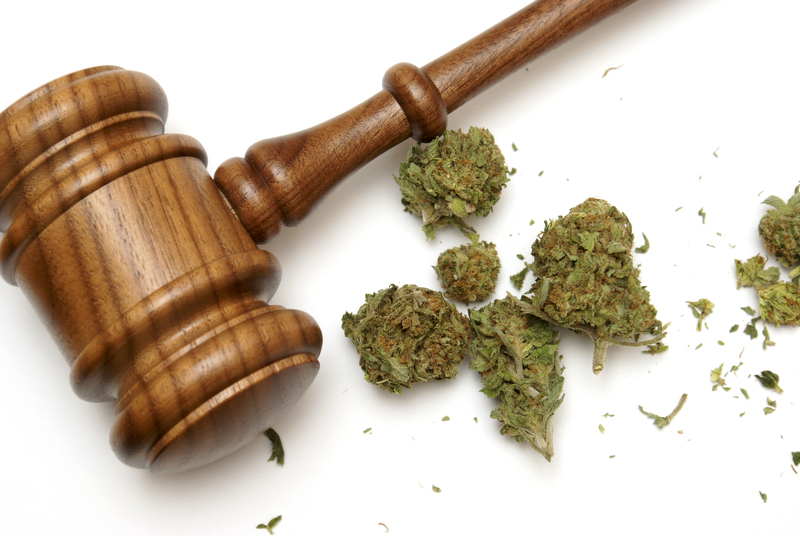 Did The Supreme Court Just Legalize Marijuana? The Supreme Court on March 21st dismissed the case filed by the states of Nebraska and Oklahoma against neighboring state Colorado. The suit, instigated by law enforcement groups in the states, claimed that they were suffering financially trying to deal with all the illegal weed coming across their borders, and it was Colorado’s fault, for going against federal law and allowing it to be legal there. Because there was no judgment, there is no precedent for a change of law, and without comment on the issue, the position of the court is technically neutral. So as of right now, current cannabis laws are safe. Cannabis has come a long way from the shadows it was once resigned to, and as a topic the world is taking notice of, it isn’t ever going back. The fact that the lawsuit was filed at all is a precedent in itself, and at least one Supreme Court Justice feels the lawsuit should be reviewed in the future. Should the Supreme Court decide to review the case, most likely in 2017, they could issue a ruling that would change the course of not only legalization but States’ law in general. If they later ruled against Colorado, it would have a chilling effect on other states hoping to legalize, and open up the door for similar suits, even those not related to cannabis. If one state can sue another for interfering with their interests, commercial, industrial, and agricultural contracts could well be the next legal disputes. If they later ruled in favor of Colorado, they would set the legal precedent for national legalization. Furthermore, they could rule on federal law in the same instance, changing it effectively there and then. Given the two directions that a review and subsequent ruling could go: Economic Civil War or Federal Cannabis Legalization, many now see the outcome going in only one direction. Even many who have opposed legalization are having a change of heart now that there are so many financial incentives for States, many of whom are struggling with cutbacks to important programs due to strained budgets. One example of this is Kentucky, who’s Governor Matt Bevin is trying to find a fix in the budget for the teacher’s retirement fund. The Kentucky Law Journal even goes so far as to say that legalization in the state could allow the state budget to fund vital programs that are currently being cut. Colorado earned more tax revenue from cannabis than it did from alcohol sales last year, and those funds were happily accepted and put to good use. Do you think the Supreme Court will be the path to legalization, or will it be achieved through Congress, the President, or the DEA? Let us know on social media or in the comments below.